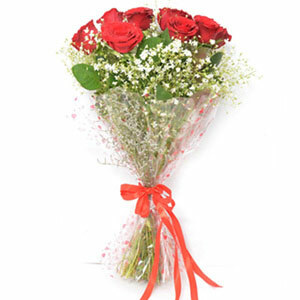 Roses are available in many colours but there is no black rose, it is dark red rose, which is often confused with black rose. 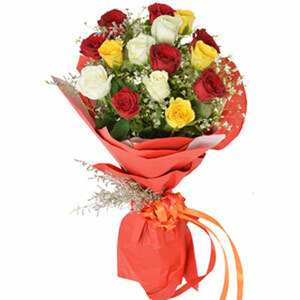 Roses have over 100s of species. Pink stands for care, compassion and love. 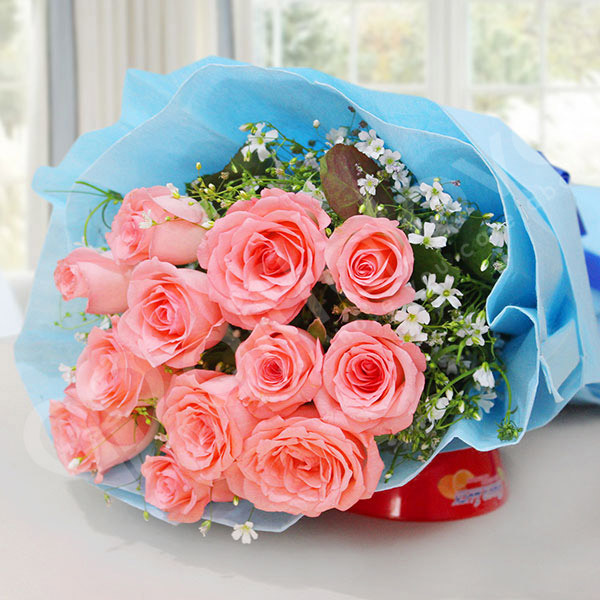 Here we have this intricately designed bunch of lovely pink roses that have been wrapped beautifully and tied to become a heart winning gift. 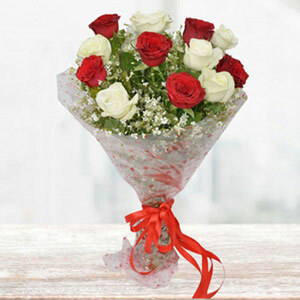 This gift is going to form the best way of expressing your love and concern to your dear ones on any special occasion. 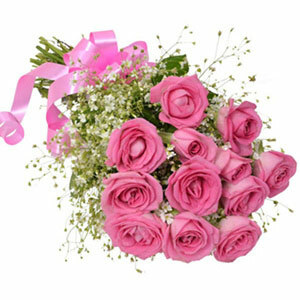 The pink roses were extremely fresh and beautiful. Delivery was also timely. Great work giftalove.